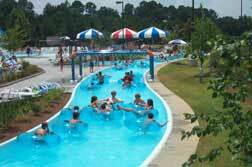 Photos-tipping bucket spray and lazy river in this water park. Tipping bucket spray and lazy river in this water park design. 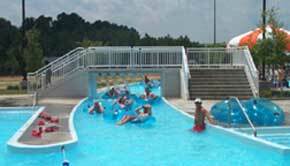 See outdoor pool with seasonal cover.